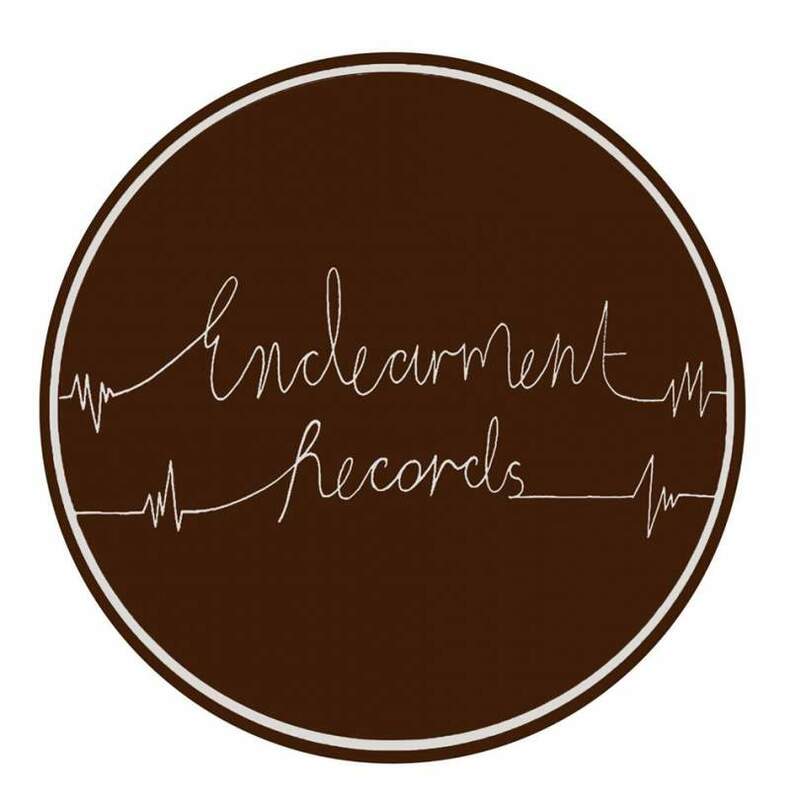 Brand new, north east-based indie label Endearment Records are kicking off their hopefully long and successful career promoting local bands and artists in the coming weeks. To celebrate, they’re hosting a blow-out party at the Head of Steam featuring some of the best under-the-radar talent the region has to offer. Melodic guitar band Para Alta, formerly known as Palace, are heading up the bill. After recently supporting Dry the River, Palma Violets, and Catfish and the Bottlemen, their rich harmonies and soaring vocal lines punctuate their meticulously crafted indie-rock. Meanwhile, duo Rice Milk will be providing some decidedly charming noise-pop in the vein of No Age and Let’s Wrestle. Lissie’s Heart Murmur promise to put a new twist, unique twist on the conventions of the singer-songwriter. Rounding off the bill are London art-rock duo Pony & Trap, whose EP Time to Engage, which sounds a bit like The Lovely Eggs fronted by Lily Allen, has received glowing reviews. If you’re looking to introduce yourself to an eclectic mix of indie from the region and beyond, as well as learn more about one of the region’s newest labels, then it’s a night not to be missed. Para Alta, Rice Milk, Lissie’s Heart Murmur and Pony & Trap all play the Endearment Records Welcome Party at the Head of Steam, Newcastle on Saturday 14th March.